Come with open ears and an open heart along this melodic journey of covers and originals. It has taken some time for me to get here — this place of being able to share my story — but I know it is so worth it. I know seeds of love, healing, and inspiration are being sown with each note and every time a lyric resonates with the soul. Words are powerful. Our stories are powerful. So here’s a little bit of mine. 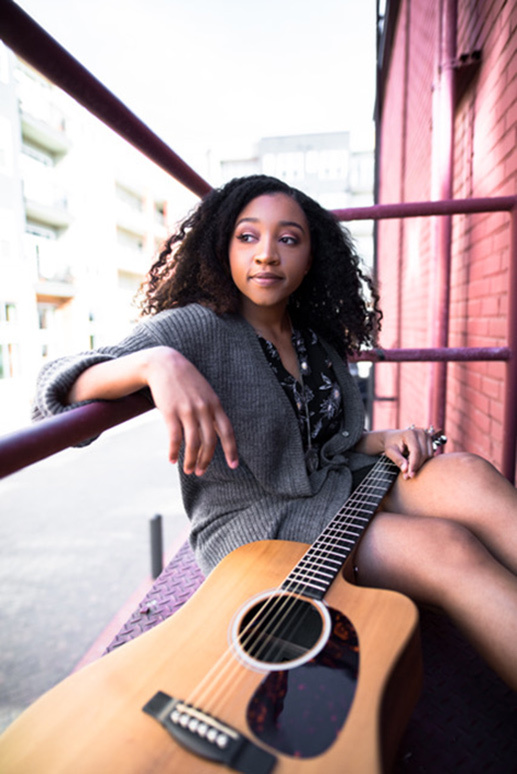 Egypt Elizabeth is a singer-songwriter and self-taught musician who started sharing her gifts and love of song at coffee shops in Fayetteville, NC. 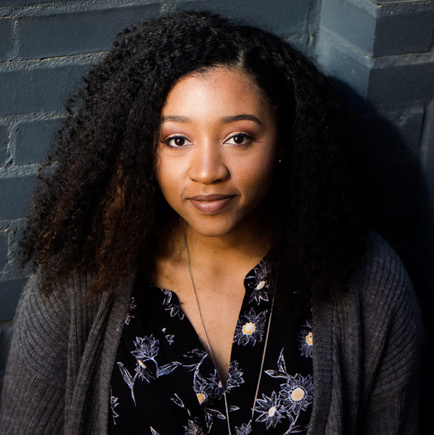 Her musical philosophy is, “To thine own self be true.” Recent musical highlights include sharing the stage with Maria Howell for a WSSU Alumni Fundraising Event (2018), placing as a semi-finalist in a songwriting competition (2018), and having the honor of singing for a local wedding and for workshop events for creatives (2018).